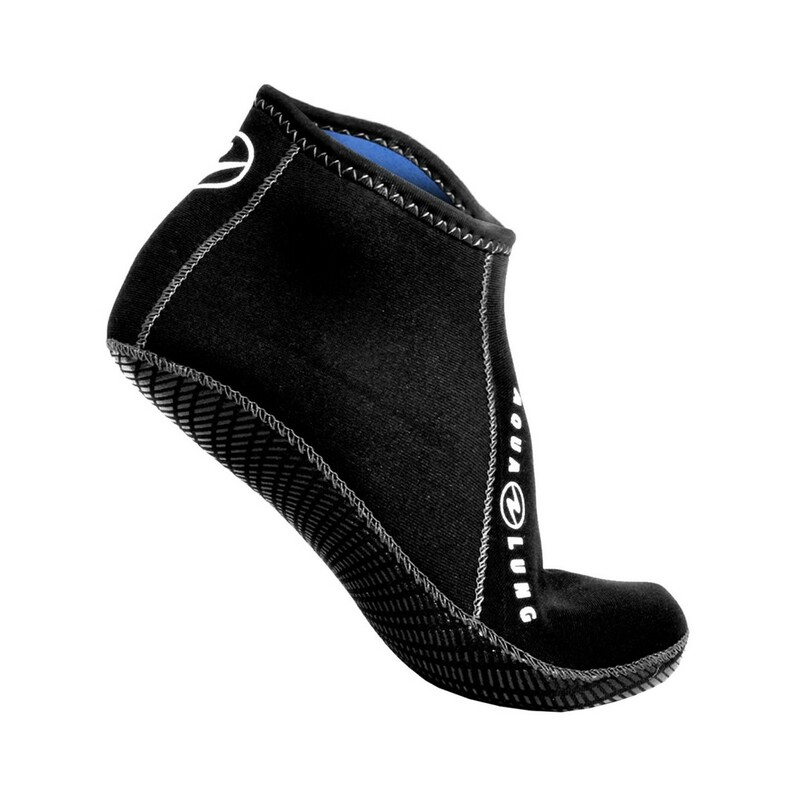 The Aqua Lung Ergo Neoprene Sock: Low Top is designed for comfort. The ergonomic, left and right foot specific design reduces bagginess for a warm and smooth fit. The sock helps prevent blisters while wearing open heel fins and protects your feet from hot surfaces in the sun. 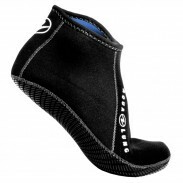 The Ergo Neoprene Sock: Low Top is available with and without grip silicone print in sizes XS-XL.